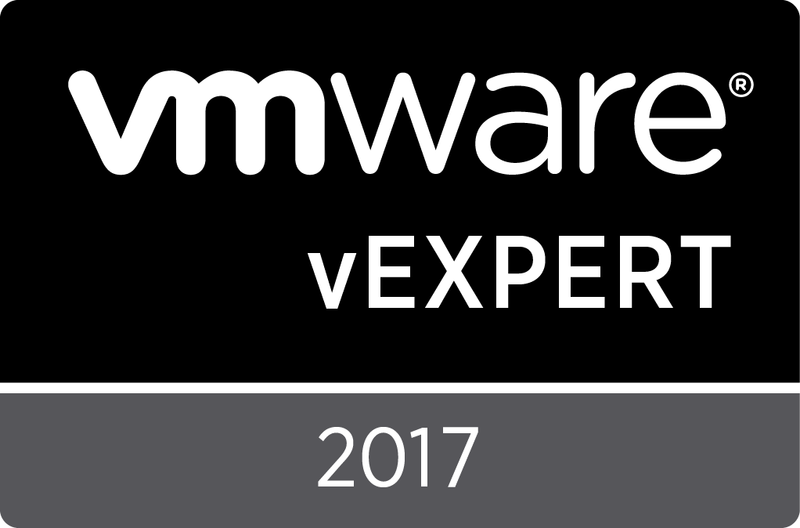 You want all the Sessions from VMworld 2016? First, you have to download this raw_download_urls File. In this file the URL’s are listed.